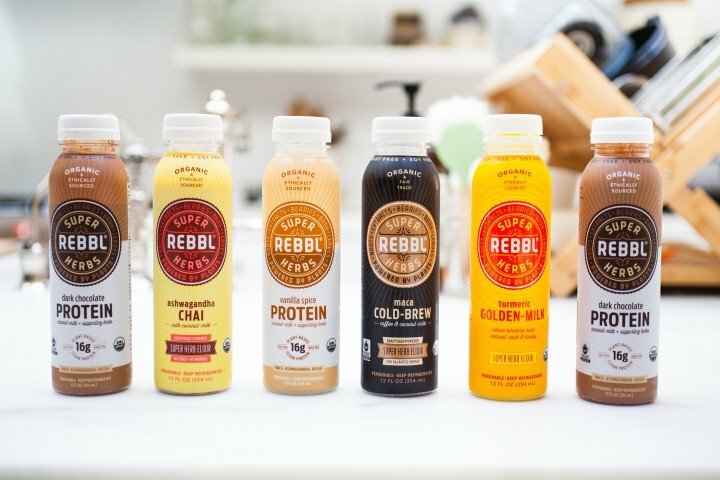 The Emeryville-based REBBL beverage company has just attained B Corp certification and expanded its team to include a new Vice President of Impact. The company makes adaptogen-powered, coconut-milk-based, organic “super-herb” drinks using ingredients sourced from nearly thirty different countries. A percentage of sales is donated to its nonprofit partner, the anti-human-trafficking outfit Not For Sale. Last year, the company’s administrators signed a lease for a 5,500-square-foot Emeryville office. Insiders call such purpose-driven business “impact work,” in that the choices made within such companies wield potentially wide social and environmental impact. “When you choose REBBL, you choose to support values that we stand for,” said Librado Guerrero, senior vice president of REBBL’s supply chain. For-profit companies can attain B Corp certification after attaining at least a minimum score in the B Lab review process comprising numerous “social and environmental performance” categories. The idea behind B Corp certification is that it lends holders an extra layer of credibility. Over 2,600 companies in sixty countries, representing 150 different industries, currently hold B Corp certifications.